“Through living an inspired and inspiring life, you can change the world in the most incredible of ways. For more information and to book call 07768 418 359 or click here to send Kirsty a message. My clients come from many different walks of life. From politics, business, the entertainment industry, the media and law, they all have one thing in common: a desire to clarify their voice in the world, move aligned to their true purpose and realise the full potential of who they can be. You are exeptional. Yoursing the powerful combination of deep, intuitive Coaching and Cognitive Hypnotherapy I enjoy helping to guide my clients towards their highest potential. The only limits are what you believe to be possible. Please feel free to look around this site and then drop me a line. I’d love to hear how things are for you and how you would like them to be. Let’s begin the conversation that can change your world. This site is intended to meet your coaching needs. For more information on Cognitive Hypnotherapy – a modality that I use extensively in my coaching, just go to www.KirstyHanly.co.uk or connect with me here where I’d love to answer any questions that you may have. I look forward to hearing from you soon and to being part of your journey going forward. 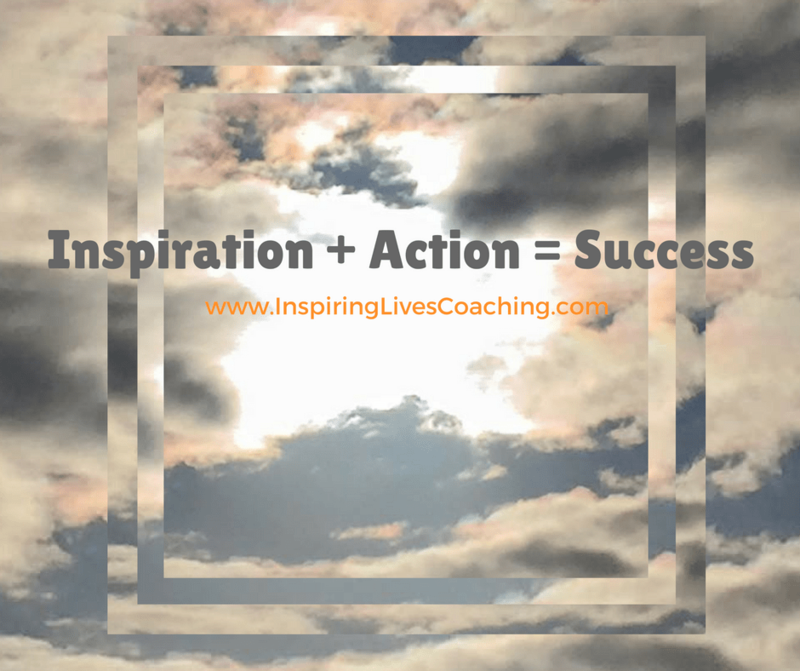 Let’s create an inspiring bespoke life coaching programme just for you. You’ll be amazed at what’s possible. Inspired leadership leads to incredible results. Who can you truly be? Now offering one-to-one exclusive ‘Nurturing for Growth’ coaching day intensives. From TEDx to small group workshops – click here to find out how I can lead your group or audience toward a more inspired and connected life, alive to possibility! Sign up now for inspirations, offers and updates. So if you have a sense that you are not yet achieving your potential we should talk. Not because you NEED a coach – my clients don’t need a coach – but because by having someone to support you, guide you and work on clearing any unconscious blocks to success along the way, you can connect far more deeply to the true power of who you can be.